Classic, Pride of ownership 50's home. Large, private, flat lot with S/West exposure. Priced $350,000 below Property Assessment. Gorgeous Hardwood floors and exterior Cedar siding. 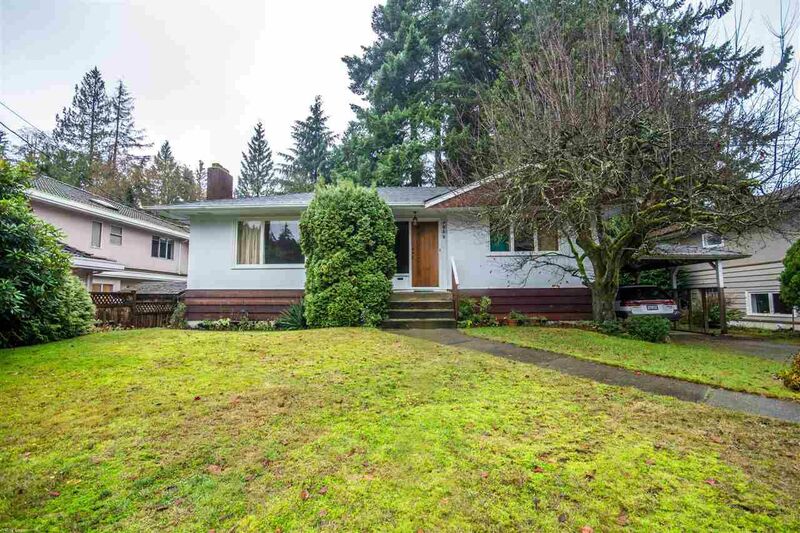 Minutes to Cleveland Elementary School, Handsworth Secondary School, popular Edgemont Village, Capilano River trail system, and Transit. There is still some life in this well maintained home, it needs the right family and a bit of Love.